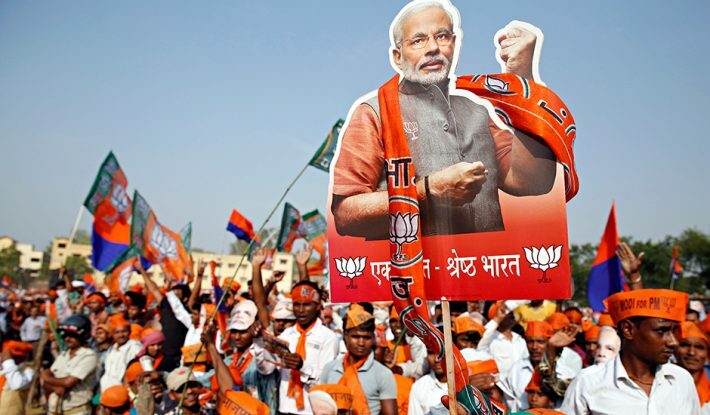 11 Reasons That Make Indian Politics The Biggest Soap Opera Of The World. 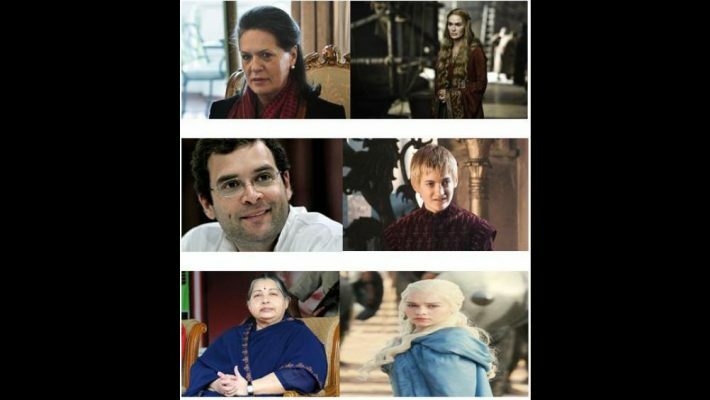 . .
Indian politics is no less than the Game of Thrones. Find out how. 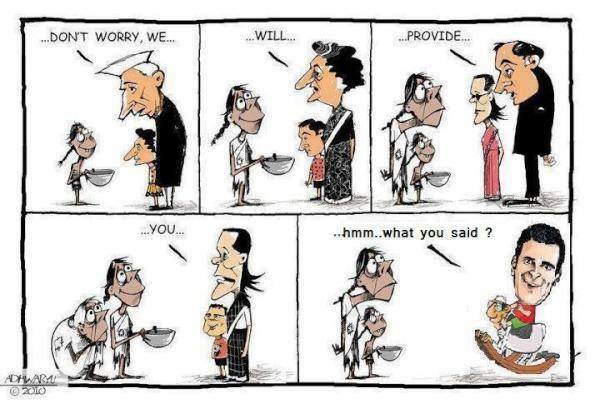 Indian politics is quite funny at times. We have some amusing statements by our leaders that actually steal the show at political rallies while many end up becoming stand-up comedians in the process. 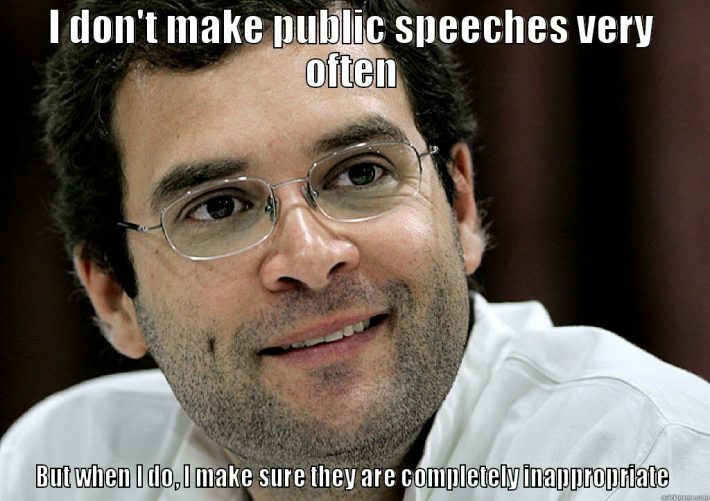 Well, the statement was given by our so-called young leader Rahul Gandhi. He is always favourite of meme makers especially because of his such foot-in-mouth moments every time he chooses to speak in public. Everyone is familiar with the great dynasty rule in India. 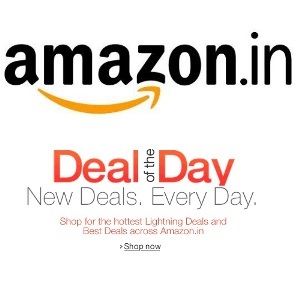 It started some 46 years ago and is still existing in almost same manner. Only the family members keep on getting added to the list. The Italian-origin widow of former PM Rajiv Gandhi is the head of Congress party in India. 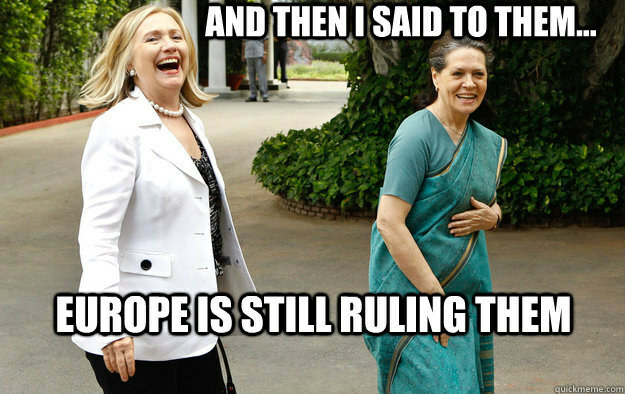 She never became the Prime Minister of India yet has an astonishing level of control over the party and the country. 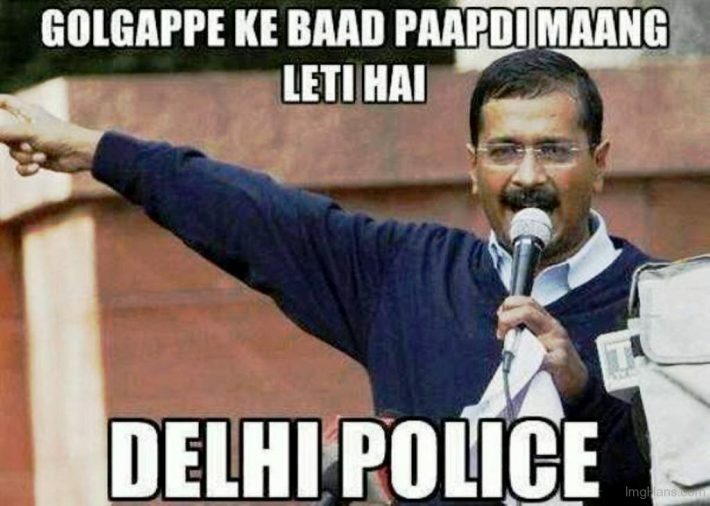 By Aam Aadmi, we mean the newbie – Arvind Kejriwal. He became the voice of every aam aadmi and rose to power only to prove that how fatal he can be to the common man. One thing is still praiseworthy about him – he certainly has got the guts to speak up for the cause no matter how little he was able to deliver. 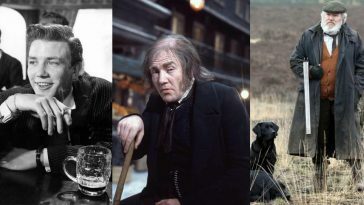 So he came up as someone who will take on the godmother and his son. His PR team did exceptionally well in creating the messiah image and he is having the time of his life. Our plastic surgery queen Rakhi Sawant got into politics dressed up in green as a chili that she is. Well, the girl got swag for launching her own party. 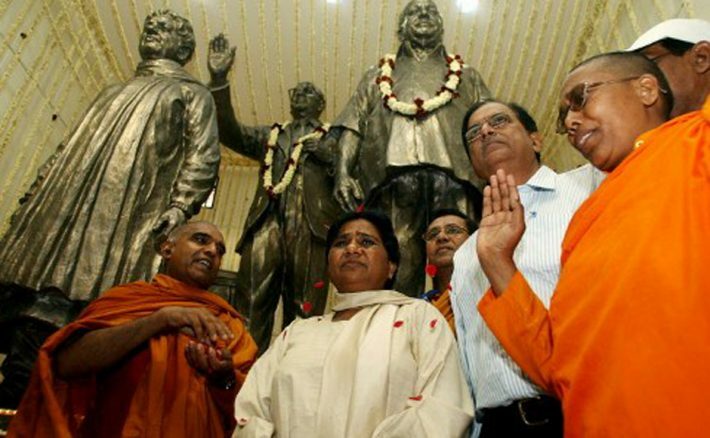 The self-proclaimed Dalit reformer Mayawati is so fond of herself that she wants to build as many statues of herself using the state fund. 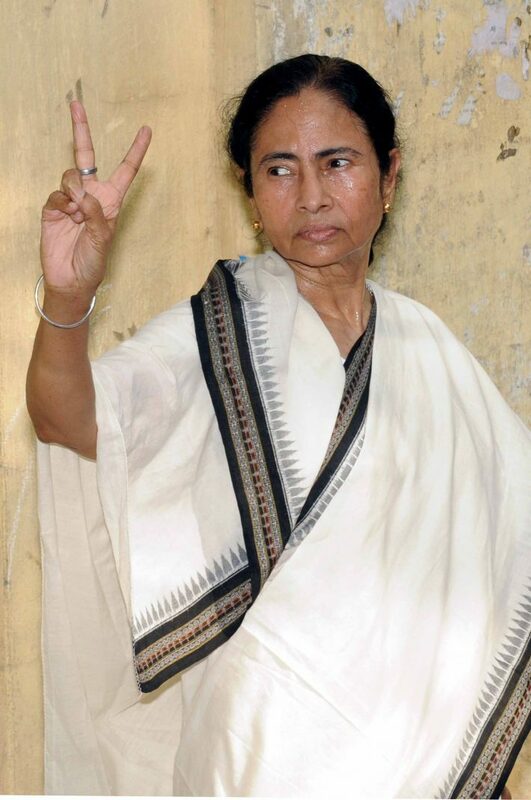 Mamta Banerjee is one moody fellow when it comes to politics. One wrong question and you can end up in jail. Well, we really give it to her for kicking out Communist Party out of Bengal. 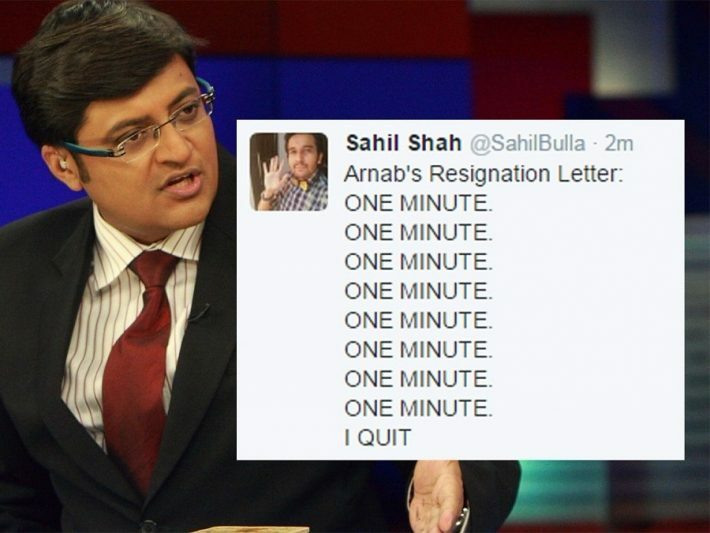 The infamous news anchor who never shied away from asking prodding questions and accuse his guests on the show or insinuate them with the one-liner – The nation wants to know, is perfect at being the showstopper of Indian political drama. 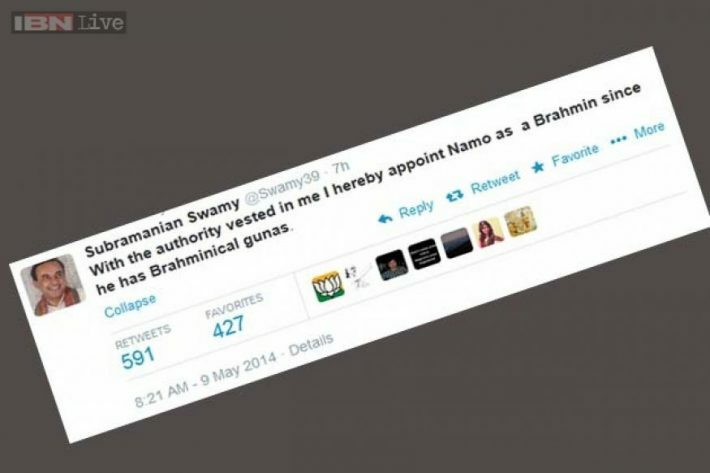 Subramanium Swamy is hard to argue with especially on Twitter. His sole purpose is to divide the Muslims and unite the Hindus with his usual bigotry tricks. You voted and showed with a middle finger. Yeah, in our country you get inked on the index or middle finger as a proof that you voted. Well, no one can complain while you show them the middle finger.